NOW CLOSED: Win a day at the Sacla’ Italian Cookery School for you and 3 friends! Ever wanted to learn how to make some fabulous Italian dishes which are delicious, simple and quick? 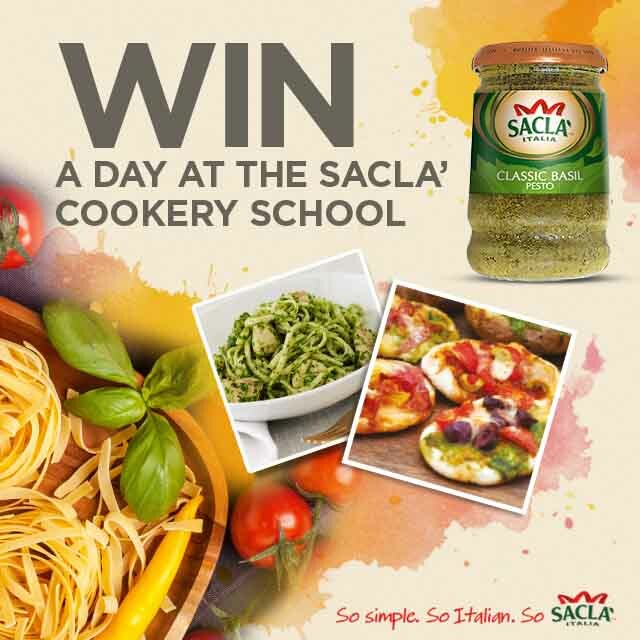 Just enter our competition for you and 3 friends to learn how to create authentic Italian dishes with Sacla’. You’ll be cooking with a top Italian Chef at the Sacla’ Cookery School and learn some fabulous dishes to wow your friends and family. 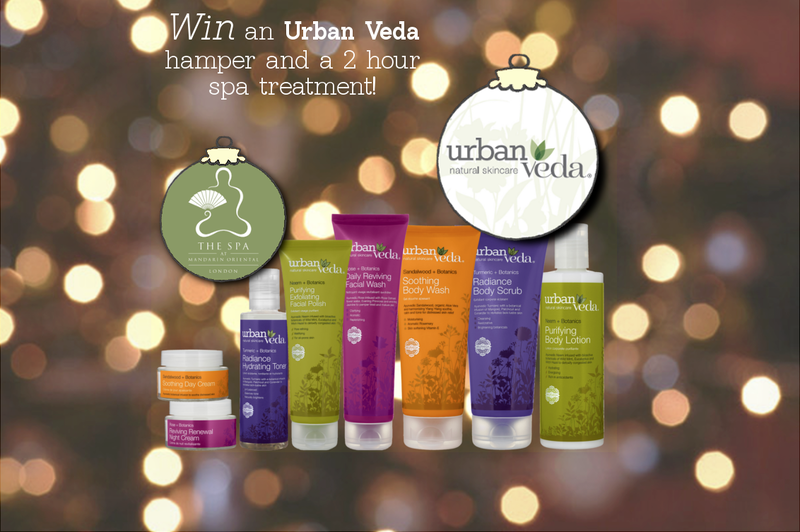 You deserve some proper pampering, so we’ve teamed up with gorgeous skincare brand Urban Veda to help you win it. 1st prize in our giveaway is a two hour Oriental Harmony spa treatment at the Mandarin Oriental London (worth £240), plus a full Urban Veda gift set to suit your skin type. We’re such big fans of the new Teapigs Chai Latte Gift Set that we’re giving 10 away… if you can prize them off us first! 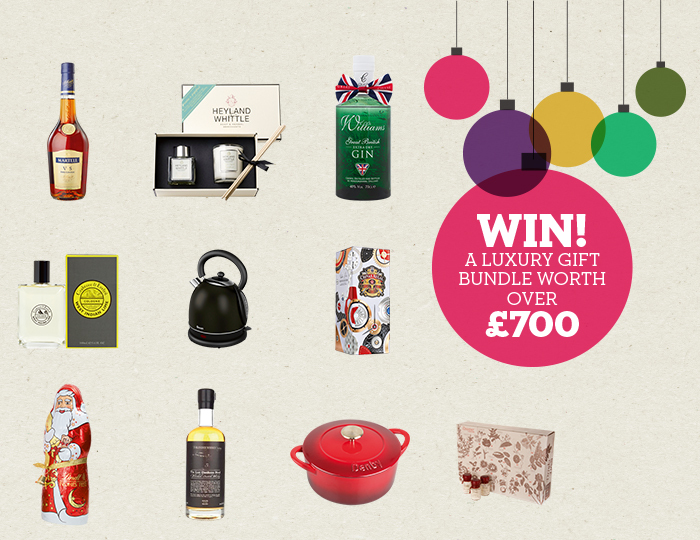 Whisky lovers, this might just be your ultimate prize! 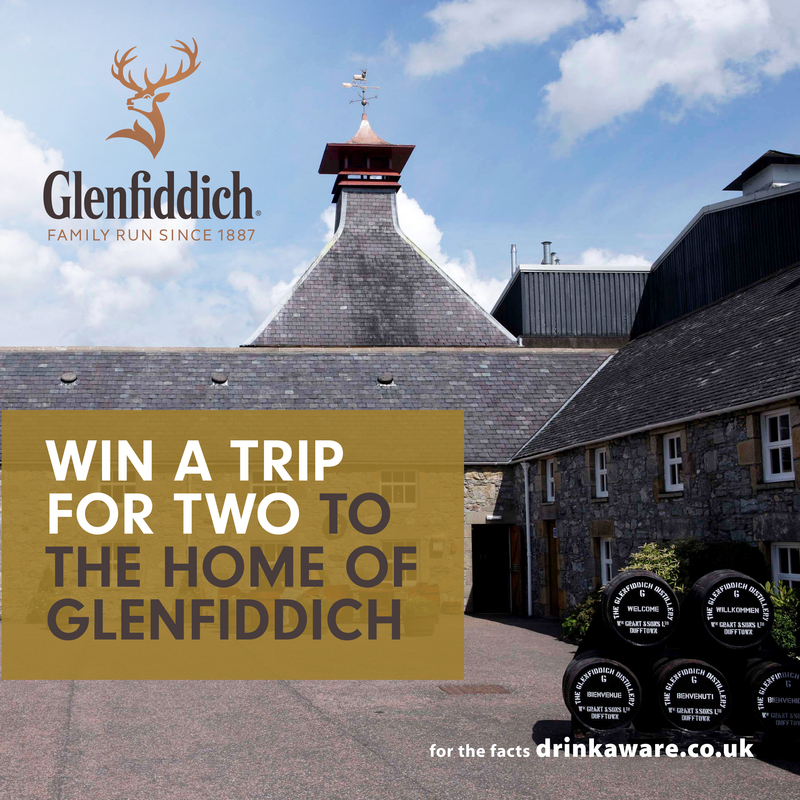 Together with Glenfiddich, we’re giving away a weekend trip for two to the Glenfiddich and Balvenie Distilleries, including accommodation and flights. 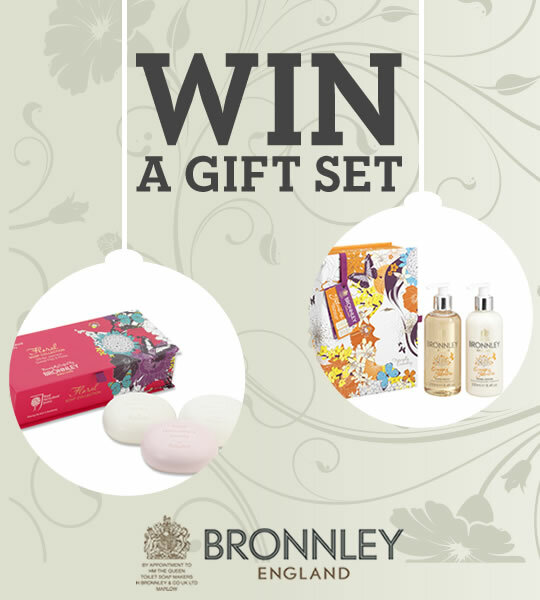 We’re treating ten of you to two Bronnley gift sets each, from their new Christmas collection. You lucky things! For a blast of summer when it’s grey and miserable outside, the Orange and Jasmine set has a lovely, sunny scent. The hand wash and lotion gently cleanse and moisturise.